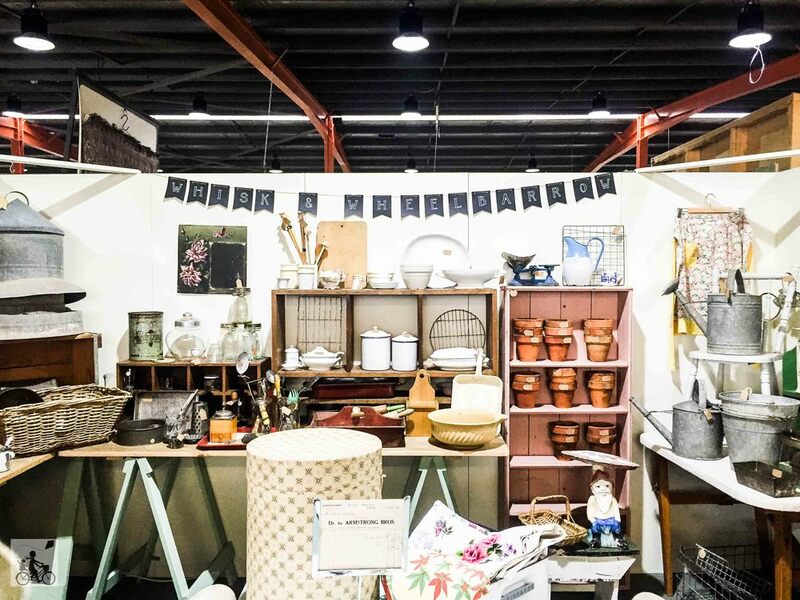 Mamma loves a good rummage around some secondhand wares and The Mill in Daylesford has plenty of fab stalls all under the one roof. The Mill is in a few locations but Mamma thinks Daylesford is definitely the best with lots of quality authentic goods with reasonable price tags. There is just lots of cool stuff. to see here for everyone and to avoid the dreaded shopping tantrum, Mamma usually gives the kiddos a (small) budget to choose one item of their choice. This gives Mamma more time to browse and buy a few things herself! The cafe is cute and has a good range of lunch choices to keep you on the move! too, oh and don't forget to get a photo with the big Gorilla at the entrance! Mamma's special mention: Want to make a day of Market FUN? Head to the Daylesford Market first if you're there on a Sunday!